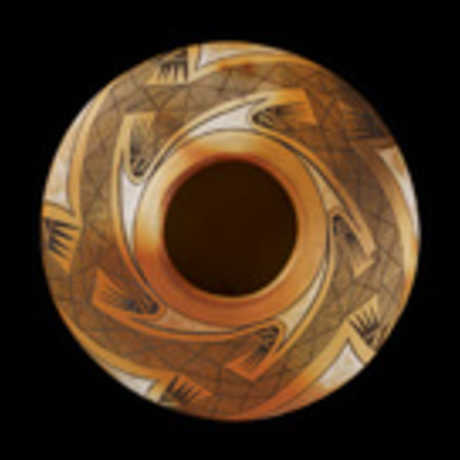 Explore the ever-evolving legacy of Southwest Native American artistry and craftsmanship, from carved blackware and redware pottery to coral and turquoise jewelry. No Native American language has a word for "art"—instead, it's the craftsmanship and intricate designs of everyday objects such as pottery and jewelry that communicate how deeply beauty and artistry are woven into Navajo, Hopi, Zuni, and Rio Grande Pueblos cultures. With older and contemporary pieces displayed side-by-side, this exhibit reveals the fascinating ways in which Southwest native tribes are carrying on—and transforming—their traditions through successive generations of skilled artisans. The majority of the pieces in Evolving Traditions are drawn from the nearly 1,700 objects donated to the Academy by the children of Ruth and Charles Elkus, who worked tirelessly to promote Native American art and to expand the art market for these cultures. Southwest tribes have a long and beautiful history of creating ornate jewelry with stones, seashells, and pottery. 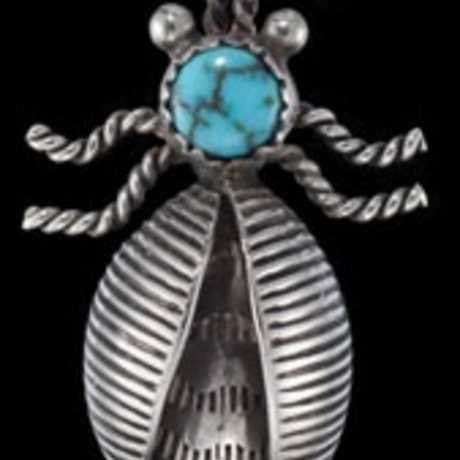 The iconic turquoise and silver jewelry of the region was born in the mid-1800s, when Mexican craftsmen introduced metalworking. The Southwest has been home to the Navajo, Hopi, Zuni, and Rio Grande Pueblos people for thousands of years. Encompassing the present-day Four Corners area of the United States, this region includes southern Utah, northeastern Arizona, northern New Mexico, and southwestern Colorado. People in the Southwest have been crafting pottery with a variety of clays for hundreds of years, with designs ranging from storyteller figurines surrounded by small children to wood-fired pots covered in stunning geometric patterns. 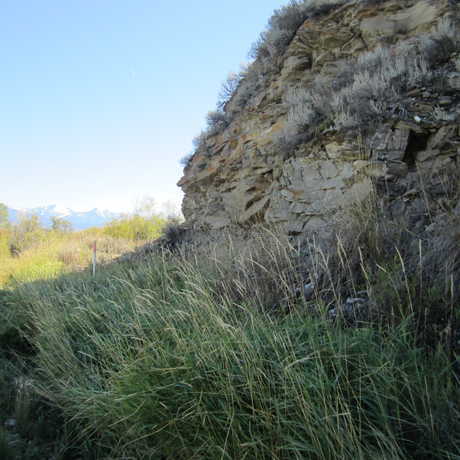 Genetics confirm that Native Americans are descendents of early North American settlers. This is the first of two posts about the Academy’s exhibit "Evolving Traditions."